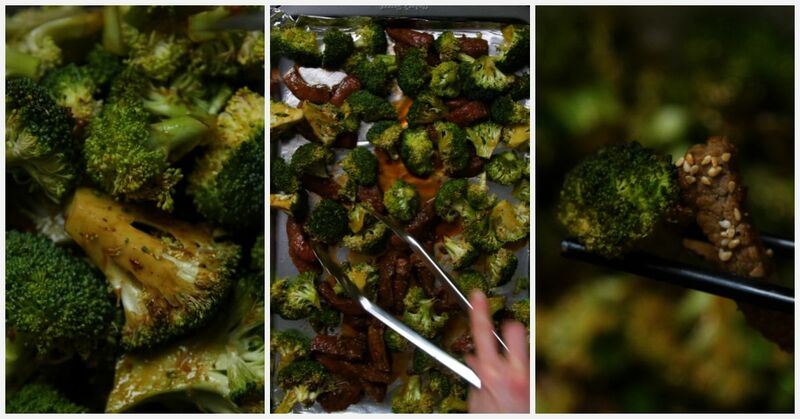 When you think of "Easter" and "snacks," your mind probably jumps to "chocolate" straight away. While it's true that the grocery stores are full of chocolate bunnies and other characters at this time of year, there are all kinds of Easter snacks to enjoy, including a special variety of Welch's fruit snacks. With Easter shapes like bunny rabbits, baby chicks, Easter eggs and more, they're a great way to help your family get into the the holiday spirit. 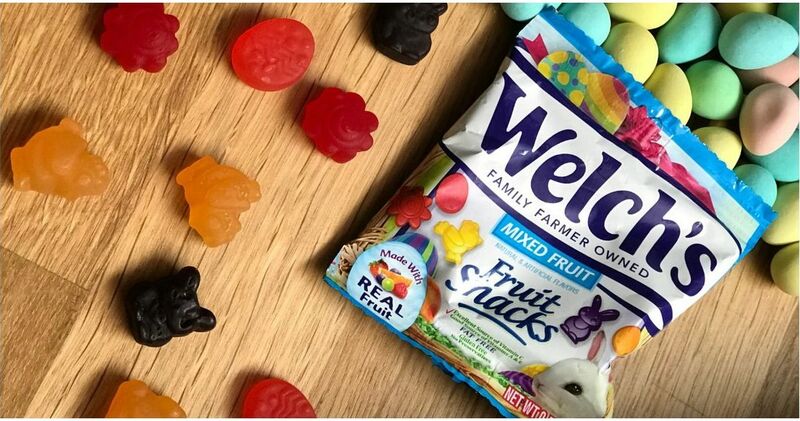 As always, Welch's fruit snacks are made with real fruit (it's the first ingredient), with a variety of colors and flavors in each snack-sized bag. 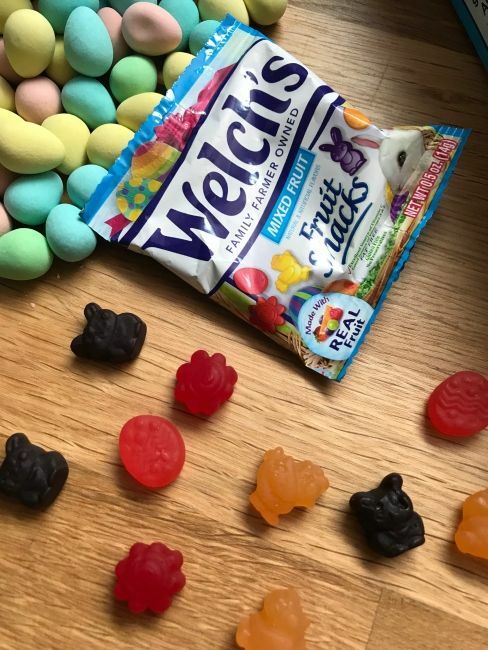 While the Easter gummies have the same great taste as regular Welch's fruit snacks, the special Easter packaging and shapes are perfect for the season. 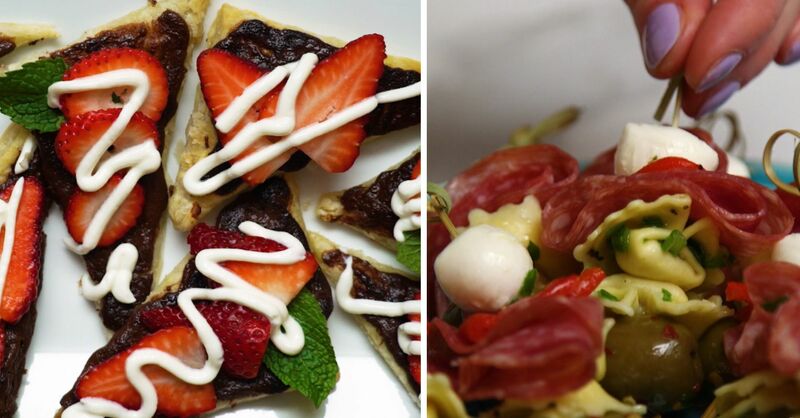 Compared to all the chocolate kids eat at Easter, these fruit snacks are a healthy - but tasty - alternative. 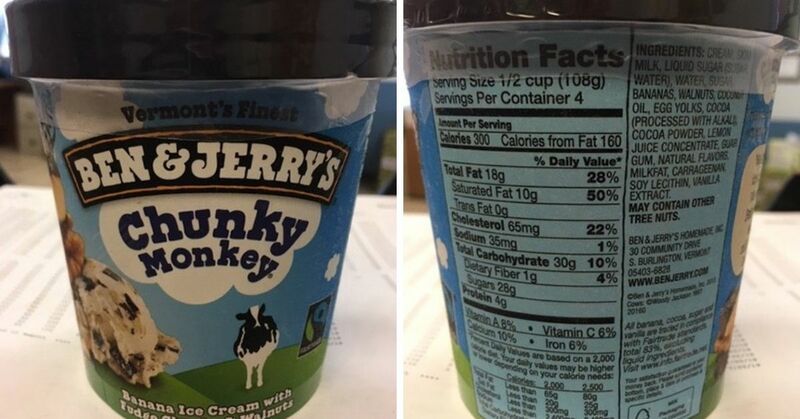 The gummies are fat free, gluten free, and contain no preservatives. 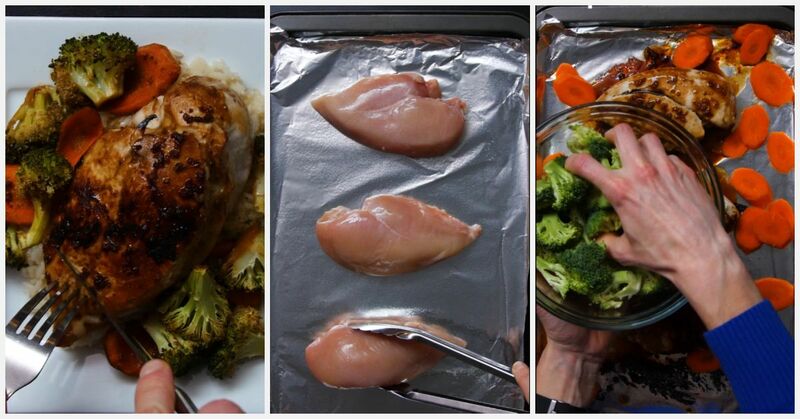 They're also good sources of vitamin C, A, and E, and one pouch of gummies is only 45 calories. 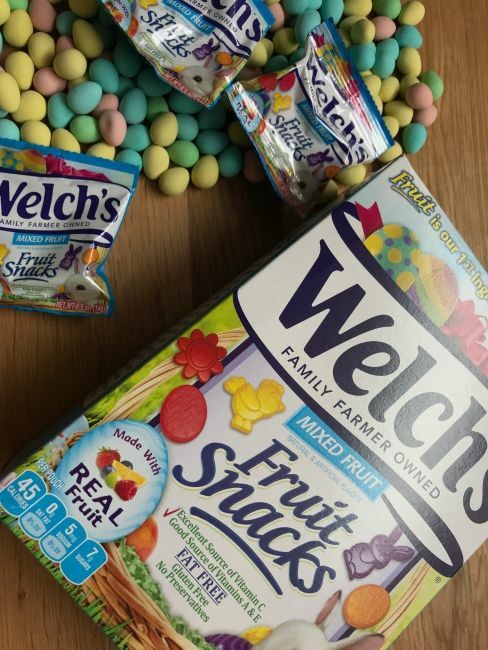 So unlike with sugary chocolate and other Easter treats, you can indulge on Welch's fruit snacks with no guilt. 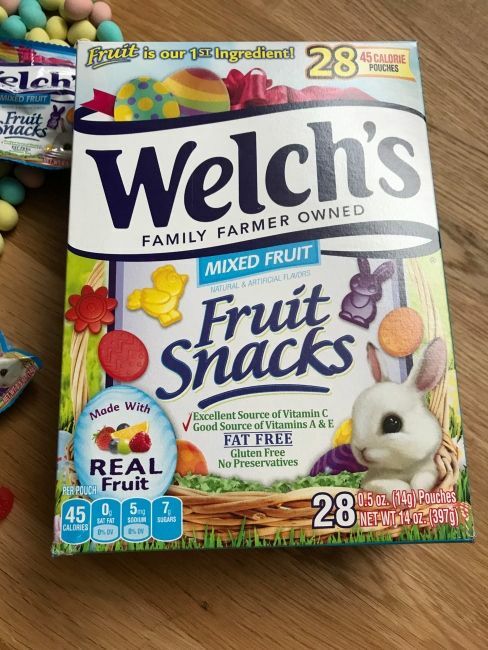 You can pick up your own box of Welch's Easter fruit snacks at your favorite grocery store, including Walmart, Walgreens, and Target locations. 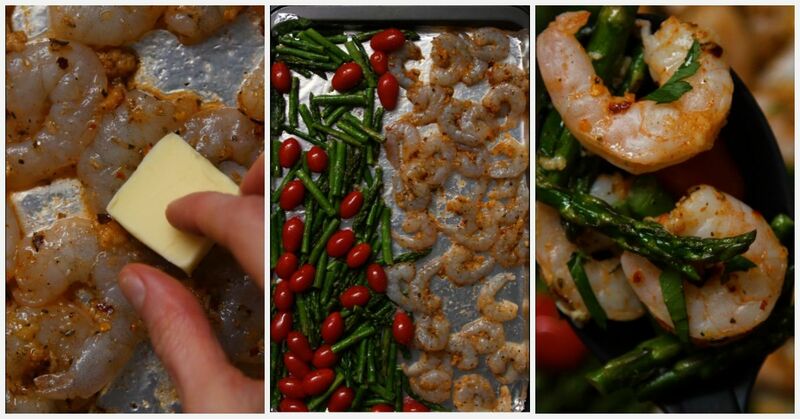 A 24-bag box costs just $4.49, so these snacks are a delicious but affordable way to satisfy your sweet tooth. Will you try the special Easter fruit snacks? 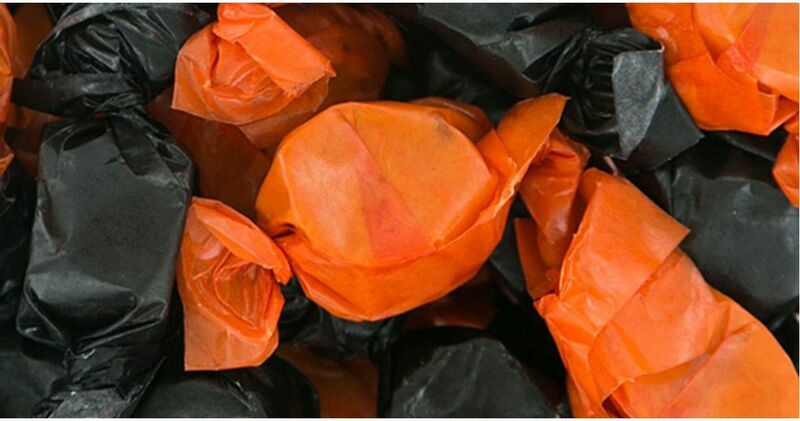 City Bans Peanut Butter Kisses On Halloween - "No One Likes Them"